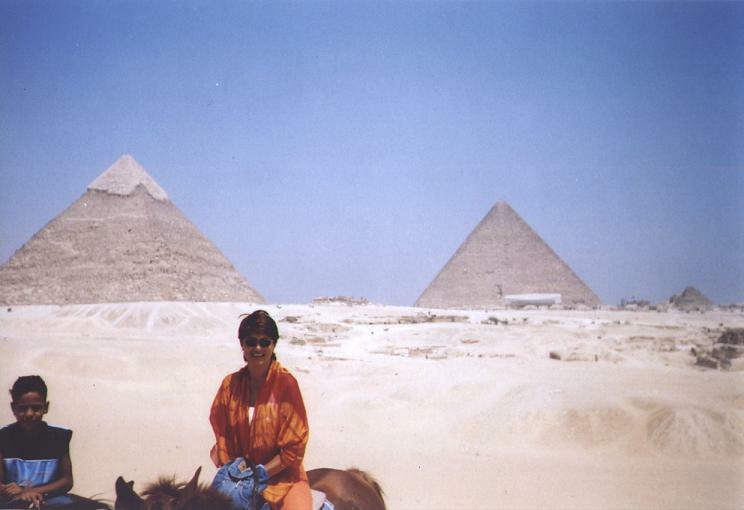 Not sure how many times I have been to Egypt – six or seven. After the second time, I stopped acting like a crazy enthusiastic tourist and started looking mostly for extraordinary, specific experience. Except all the remarkable sightseeing, Egypt is providing lots of lifetime memories. I have collected all mine in TOP 20 TO DO things in Egypt plus some extras to the main topics. 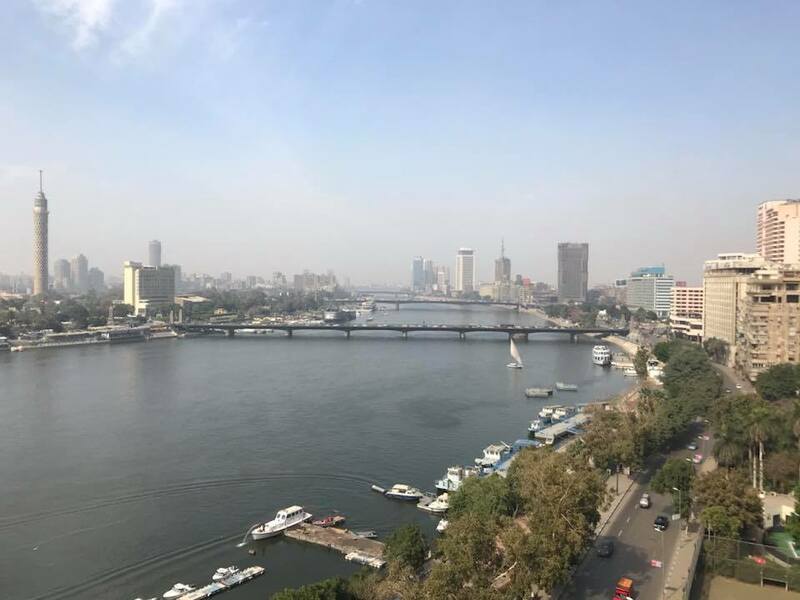 Egypt was my first kind of Middle Eastern country, my first desert, first camel ride, first snorkelling to a coral reef, first big deal after exciting negotiations, first 52 degree Celsius desert experience, first …. I can keep going this way… Since my first visit (12 years ago), I discovered much more first things, related to Egypt. What I am certain of a single trip to Egypt can’t be enough. 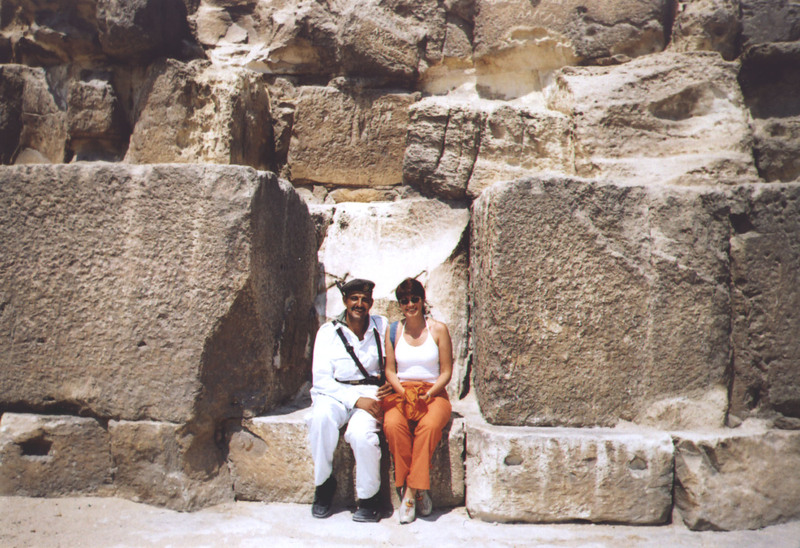 When I visited Egypt for the first time, there was not such a threat of terrorist attacks, or at least that threat was not that serious. The tourism was well structured and blossoming. There were clear rules. The tourist groups were allowed to go almost everywhere, mostly by bus. The roads, connecting Cairo with Alexandria, Hurghada and Luxor were guarded by heavily armed Egyptian military. The permitted travel hours were strictly fixed, so more less, the tourists felt quite protected and safe. Everything was focused on generating money from the millions of tourists. At the same time, an effort to make them feel comfortable by collecting great memories, that would reassure one day their return back. Now, sadly, Egypt got to the reputation of a dangerous and not safe enough country. I am sure the adventure hunters and the bold explorers were still heading to Egypt. There is much more to be seen beyond the pyramids in there. Egypt is not only sphinx and pharaohs. It’s worth it to make a preliminary plan. To visit and to see everything, 10 days, even on a hectic schedule, won’t be enough. 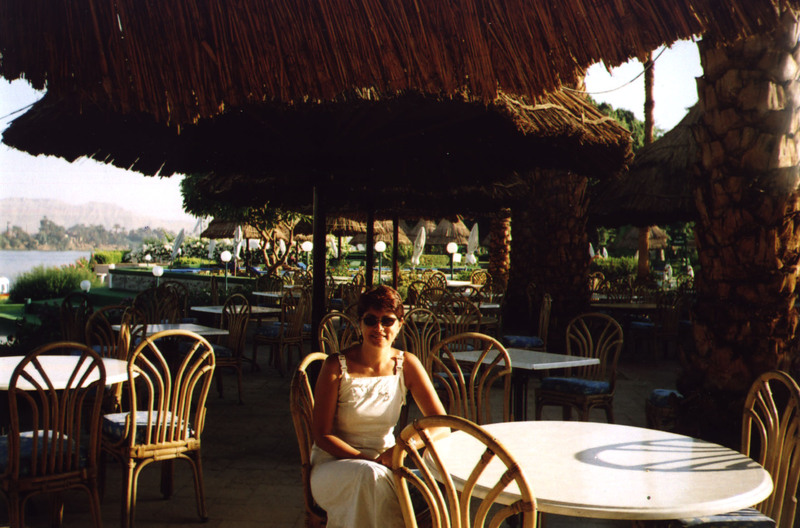 I loved my first trip to Egypt. It was hectic, crazy, lots of running, fixed appointments, lack of organisation and many unpredictable obstacles. Two days in Cairo, two days in Hurghada, two days in Luxor, two days in Alexandria, and two more days of exhausting travels. Not enough time to see all, but enough to get faint impression. 9 hour bus trip to Hurghada…it was nearly awful. The bus was old and broken, the air-condition did not work at all (in August). We stopped several times to fix the bus issues. Upon the arrival in Hurghada, because of the bus delay, we were about to miss out the desert jeep safari and the sunset in the Egyptian desert. Somehow we managed to catch up. The dramatic travel adventure ended up with camel ride in a bedouin village, local music and exotic dining under the stars. Charming, right? I am not sure if it still works the same way. Nowadays all is quite commercialised, even the bedouin environment. But it’s worth it to spend a night at a bedouin village. The bedouins are colourful, quiet, humble, doing their daily routine, used to the tourists curiosity. The women wear hijab, but a colourful one, complemented by lots of local handmade jewels and scarfs. They carry water from the draw well the same archaic way their ancestors did. 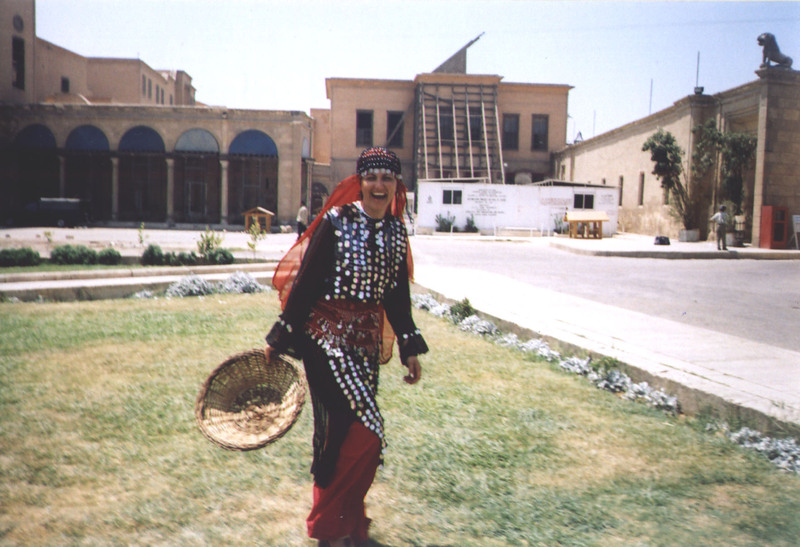 The female bedouins try to keep away from the tourists, while their husbands organise the entertainment – horse/camel riding, the photo sessions, the dance-music performance and the settlement of the desert dinner. This great effort aims to collect as many extra tips as possible. It’s magical in there, in the middle of nowhere. The night in the desert is very dark and quiet, no even a hunch of civilisation. The stars above look huge and pretty low. All this magic deep in the desert is about 40 minute drive from the Red sea city of Hurghada. Don’t limit yourself by flying to each programme point in Egypt by plane. If you do, you are about to miss the local charm and peculiarities. I would suggest after the landing, to completely forget the planes. It’s great to jump on a bus or a train (railway is really an exciting experience) for getting familiar with the environment. 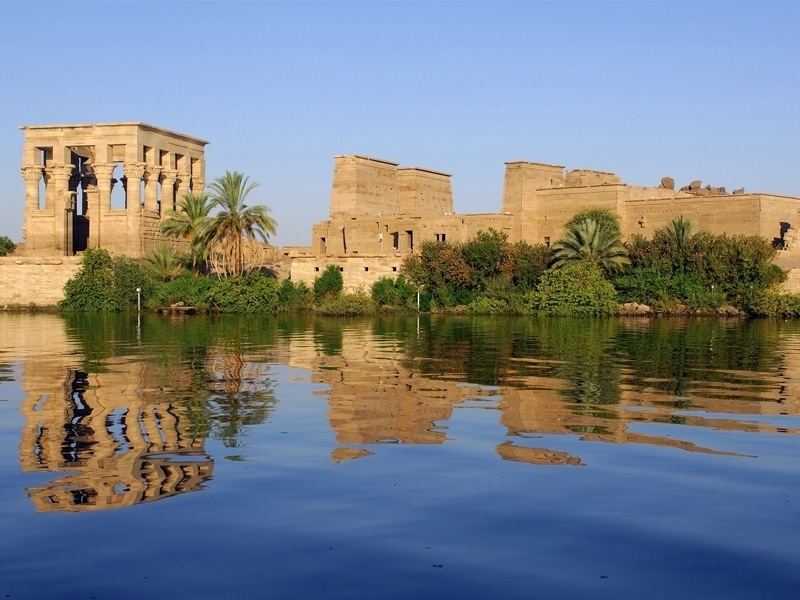 Luxor provides distinguish river cruise options. The trip to Aswan damn by boat is spectacular. If the chance knocks, jump on a horse or a camel. The feeling is pretty odd, if you never did it before (could be a bit painful). In Hurghada and Sharm Al Sheikh there are glass windowed submarines and glass bottom boats, so you can explore the sea underneath. Jeep safari is worth it as well, speeding through the desert sandy dunes. The Pyramids – no need of much explanation. You can’t go wherever you want. 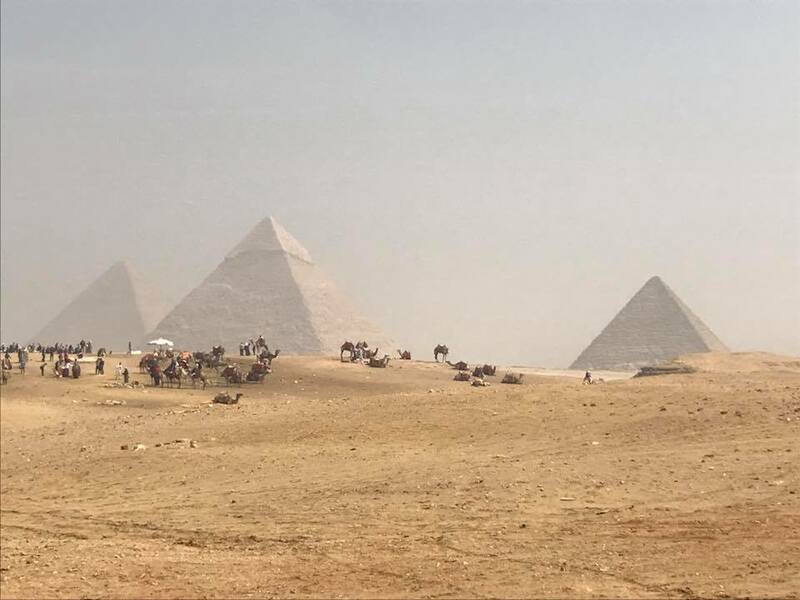 Be aware, there are prohibited zones around the pyramids. The Sphinx is at the same place and you can hang out by horse back or camel riding. Perfume factory, Cairo – it could be part of a tour to the the pyramids. The tour guides work on a commission, defined by the number of visitors provided to the factory. Be careful, the perfumes are not that unique and irresistible. The price SHOULD be negotiated. The first price offer is always very high and is not worth it. Most of the perfumes are promoted as natural, without alcohol, produced in an ancient way. Very questionable! What you need to know, NEVER, absolutely never place the perfume drops over or close to your clothes. The perfumes are very oily and hard to be washed away. You are not obliged to buy, so if in doubt, just smile and avoid it. Papyrus work shop, Cairo – Here the situation is the same like at the perfume factory. There are some really attractive papyrus paintings and if you want to have it, just negotiate the price. In Egypt everything MUST be negotiated. Don’t listen to the sellers how archaic the papyrus is, because it’s not. Many traders are hanging around the bus stops, trying to sell similar to the pieces seen at the papyrus factory. Alabaster mosque, Cairo – it’s a stunning mosque, attraction for the tourists. It’s called this way because of the fine material, used for the mosque interior. The mosque was built in the mid of 19th century by a Turkish architect. The construction is a fine copy of a mosque in Istanbul, Turkey, built by the same Ottoman imperial architect. National museum (Egyptian museum) – most of the pharaonic antiques and artefacts were here. I would highly recommend to visit it. To get in the Royal mummy room and the Centennial gallery was required an extra ticket to the regular one. The regular ticket price is about 7 USD. The extra ticket per person for the Royal mummy room is about 11 USD. 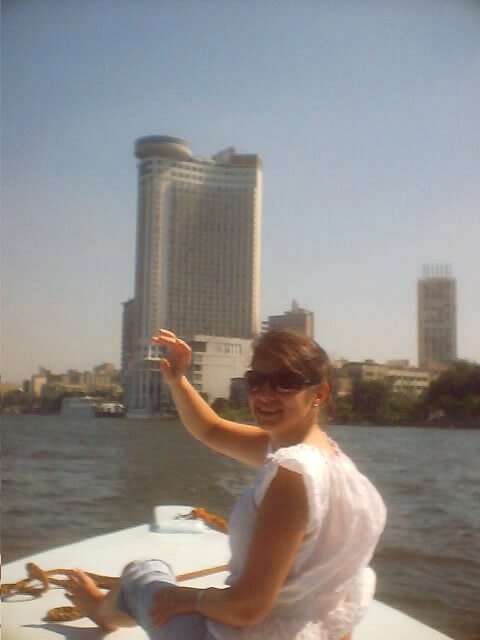 Nile river dining boat – I loved the food in Egypt. There were plenty of options, offered on site, to book a seat at a Nile river dining boat. The idea is simple, but great – having dinner at the deck of an river cruise vessel. Rich buffet, traditional dance programme – belly and dervish dances, plus spectacular views to the nearby floating boats and to the river banks with its oriental city buildings. Alabaster factory and shops, Luxor– it’s a must to visit, even if you don’t want to buy anything. Usually in front of the shops, there are guys who work on alabaster stone pieces. Could be seen how the rock turns to a figure. Different colors, the most amazing is the light pink. The handy craft makes the stone thin and transparent. A light placed inside the carvings permeates through the thin alabaster walls. Don’t forget to negotiate the price, reducing it to the half of the offered one. 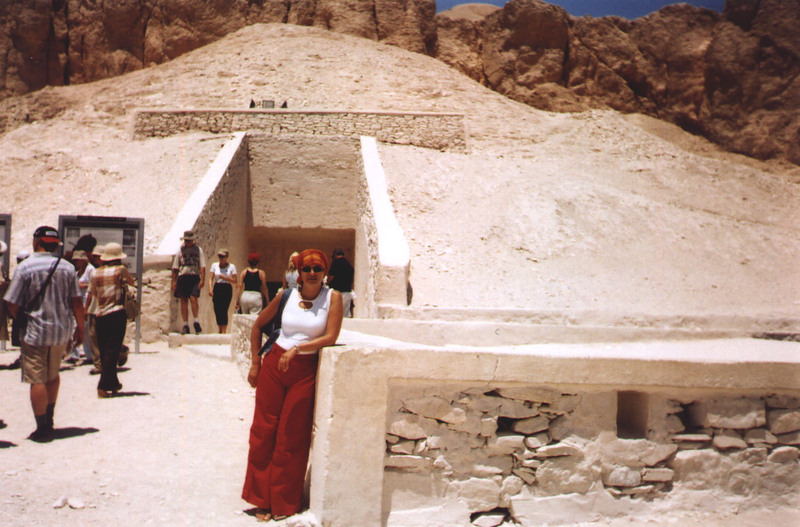 Hatshepsut palace – very dramatic story of pride. Hatshepsut, the first female pharaoh of Egypt, enlarged the empire and developed the trading. The legend says Hatshepsut cut her own breasts to be accepted as a pharaoh, position taken only by male descendants. Cruise ship to Aswan – could be performed only from Luxor, floating down on Nile river to Aswan damn. Breathtaking views along the river and stunning colonnades, ancient temples of Aswan. Lots of sightseeing to see around. Siwa Oasis – Siwa is quite popular. It’s worth it to be visited. It’s well preserved and looks pretty ancient. Originally established by the Berber tribes. Extremely exotic and out of any civilisation touch.